Now that we’re a few weeks into the new year, the 2019 wedding trends are taking shape—many of them inspired by last year’s royal weddings. We’re beginning to see elements of subtle elegance and natural simplicity—supported by an unexpected range of colors—framing this year’s stylesheets. So, we went on the hunt to find the most Tahoe-friendly of these simple trends to share with you, here. Keep scrolling for six hand-picked Tahoe-perfect ideas guaranteed to inspire! When it comes to metal decor, copper is tops in 2019. The metal’s iridescent blend of pinks, golds, and oranges make it one of the most versatile materials out there. When paired with unusual textile combinations, such as velvet and linen, the effect is naturally elegant with a modern twist. 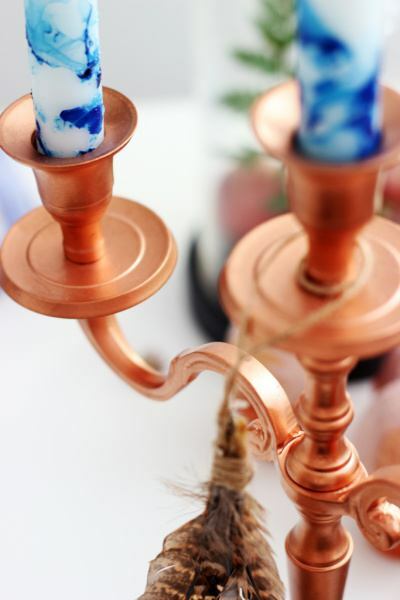 We’re seeing gorgeous combinations like copper, rustic pine, and blue textiles—ideal Tahoe-destination decor. Of the 2019 wedding trends, this one is possibly the most Tahoe-perfect. Minimalist and bold, the trend celebrates simple beauty without all the frills—especially when it comes to the venue. Designers are using eclectic elements to highlight a space’s unique imperfections rather than cover them up. As you can imagine, we can’t wait to see what this trend will bring to outdoor spring and summer Tahoe weddings this year. As mentioned, we’re seeing lots of couples blend different textiles in their table décor, but the mix-and-match mashup doesn’t stop there. 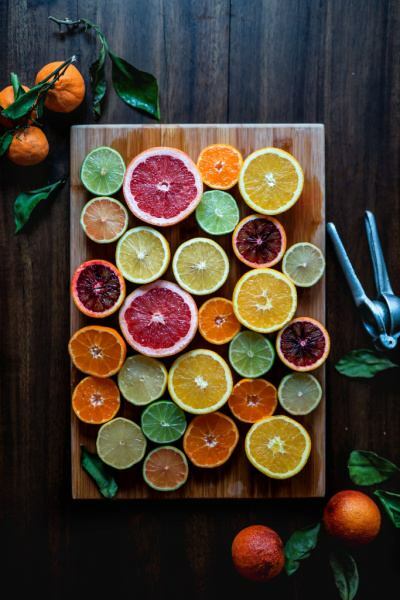 It seems that any pattern, texture, and color combination is fair game when it comes to tableware, flatware, food, even attire. 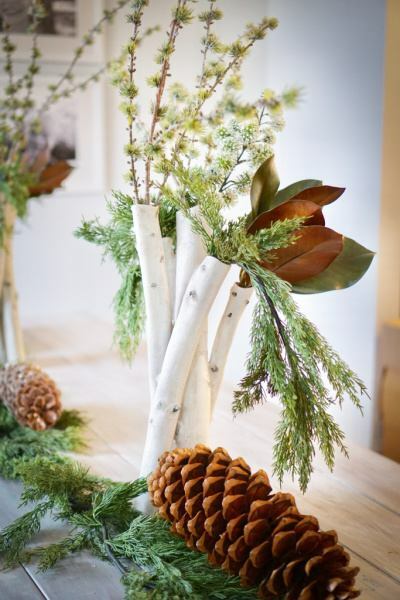 Unexpected floral add-ins are another big part of the eclectic trend, with couples incorporating elements like grasses, wheat, and pine branches in the decorative mix. With its diverse venue selection, varied terrain, and alpine flora, Tahoe South represents an ideal backdrop for this year’s eclectic edge. Food is fun this year—and totally interactive. In lieu of, or as an element in, traditional sit-down reception dinners, we’re seeing approaches that allow for a greater sense of togetherness, like hot pot and sushi stations. A few edgier couples are even opting for food trucks. 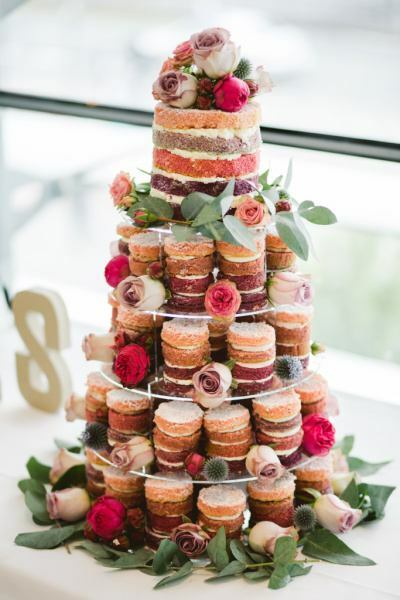 We’re also seeing some seriously fantastic edible décor including fruit and veggie towers and quirky cake sculptures. 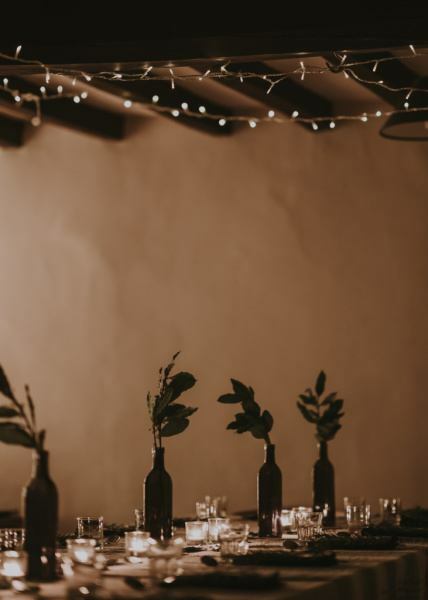 With the same spirit as this year’s minimalist approach to venue décor, couples seem to be celebrating the visual beauty and active fun of the food itself. We can thank the impeccable taste of Ms. Meghan Markle for this wonderful trend. 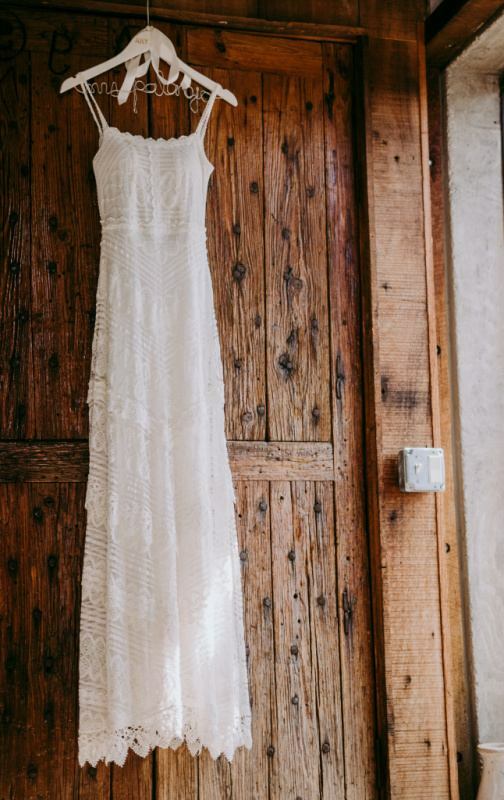 Classic, simple, sweet dresses are back on the scene big time. Considering this year’s eclectic bent, though, it’s no surprise that seemingly un-simple details like asymmetry, two-piece construction, and Polka dots are also sneaking their way into these deconstructed designs. Browse a few of the most gorgeous styles for fall here. With the beauty of one of the world’s most majestic alpine lakes hanging in the balance, sustainability has always been at the heart of Lake Tahoe destination weddings. 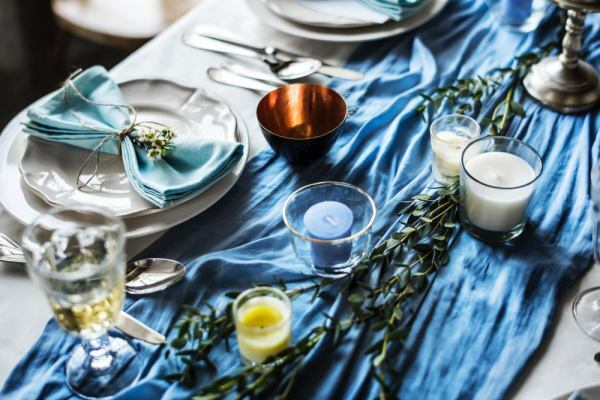 Closely tied to 2019’s less-is-more wedding décor philosophy, these style elements take “eco-friendly” to another level with a renewed focus on waste avoidance. For example, couples are opting for fewer, but healthier and more beautiful blossoms in flower arrangements. And, thanks to the eclectic trend, things like tin can candelabras, hemp rope, and repurposed ribbon accents will be gracing reception halls this year. 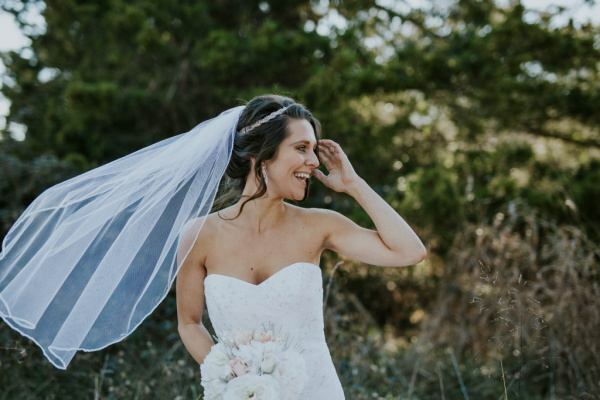 There you have it—six 2019 wedding trends that are sure to make your Tahoe South wedding experience one of simple romantic beauty. To learn more about planning your Tahoe South dream wedding, head back to the Tahoe Wedding Sites homepage, where you’ll find links to info about all our fantastically gorgeous venues.